Once again winter is the way to arrive and it is the time to prepare your home so that it can fight against the super cold temperature. For every homeowner, fall is the perfect time to winterize his home. Below we have shared some useful tips on how to take care of your home for the winter season without spending much money. With the arrival of winter, we start using our chimneys. However, before you lit up the first fire, you should arrange a CSIA Certified Chimney Cleaning and Inspection in order to prevent the danger of creosote buildup and other types of buildup on the chimney wall. 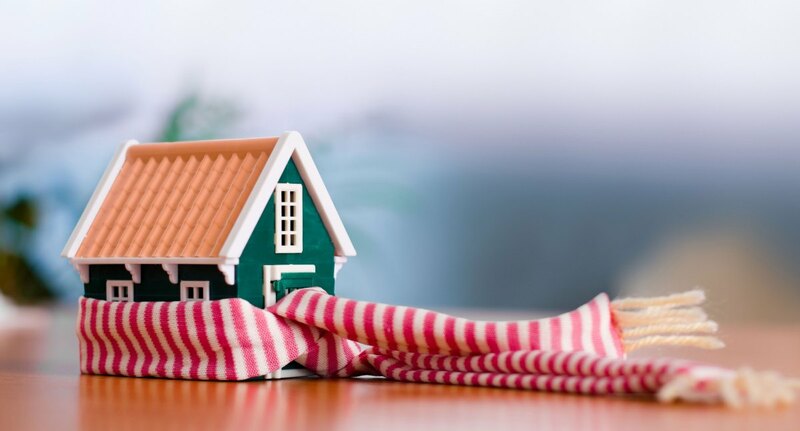 If you really want to reduce your energy cost during the winter season, it is the time to upgrade to a programmable thermostat so that you set the temperature around 70 degrees especially when you are away. Thus reducing the average temperature of your home, you can drastically save your monthly energy bill. One of the most important winterization steps is to service your furnace by a professional so that it can perform with highest efficiency. Inspecting and servicing of the furnace at the beginning of the winter eliminates the chance of any hazard. Before the arrival of winter, if you change the spinning direction of your ceiling fan, the airflow will be improved in certain rooms, especially rooms with vaulted or high ceiling. In the winter season, you are not going to water the garden or wash your car. So, you should turn off the water hose from outside spigot and vacant the water leading toward exterior spigot while shutting off the valve. For the winter season it is mandatory to protect your family from the danger of carbon monoxide and for doing this, you need to check all the CO and smoke alarms. You must check the smoke alarms at least once a month. Before the winter comes, you should adjust your older hot water heater by insulating the tank of the heater. You can also insulate hot water pipes to keep it warm while using. Thus you can easily adjust the temperature in lower setting. Poor insulation on the roof can cause the inside heat escaping. Therefore, you should check the insulation of roof before starting snowfall. Make sure your windows and doors are airtight enough to prevent the draft coming during colder temperature. Now, it is the right time to re-caulk the outdoor areas of the doors and windows. In extreme case, you may need to consider replacing them with the double hung windows. If you are living in a place where the temperature drops to extremely lower level, you should open the cabinet doors of a sink and turn on the water pipe so that water can slowly drip. Start cleaning the gutters around your house before the winter arrives so that you can prevent the risk of forming ice dams in the gutters. Rather than piling up all the leaves here and there, you should use a lawnmower to mulch all the leaves in certain places and let the soil be enriched by decomposing the leaves.